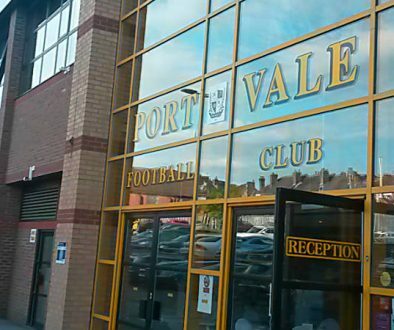 Port Vale caretaker manager Michael Brown joked that he had “booked in the takeaways” as he predicted a busy end to the transfer window for the club. 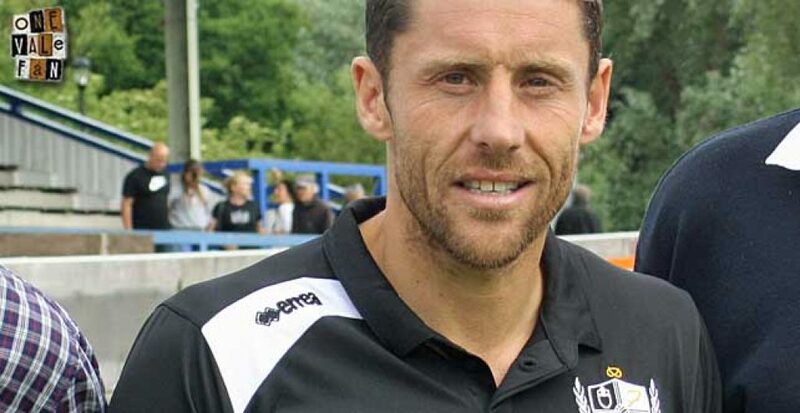 Vale could lose goalkeeper Jak Alnwick and midfielder Anthony Grant and therefore could be looking for replacements to both in addition to other reinforcements. Alnwick has been linked with a £250,000 move to Rangers while Peterborough are believed to be one of a number of clubs interested in Grant. 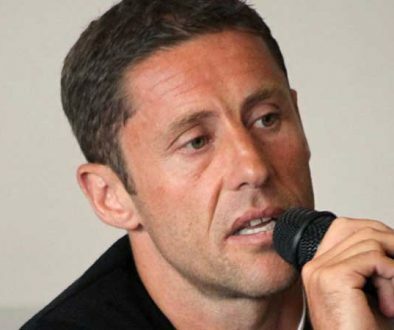 Brown told BBC Radio Stoke: “We’ll be looking to bring good players in and, up until Tuesday night now, in every position, we’ll be trying to improve the team.